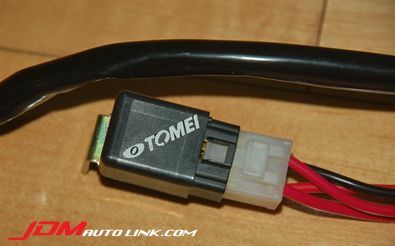 We have a mint condition Tomei Fuel Pump Relay Harness for the Nissan Skyline R34 GT-R (BNR34). 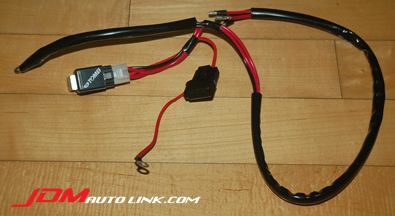 This wire harness is complete kit set for the RB26DETT. From the factory, the BNR34 fluctuates the amount of electric current to a fuel pump by fuel pump modulator in order to reduce noise and power consumption. However once the engine has been tuned for more power this will prevent a stable fuel pressure. The Tomei fuel pump relay harness is made to obtain a stabilized fuel pressure by taking voltage directly from a battery, and makes it possible to extract the full 100% performance potential from the BNR34. 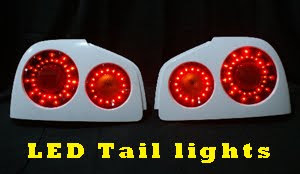 This is a must if your car has been modified to produce more power. Unstable fuel pressure is not good news on a highly prized tuned engine. Email us at sales@jdmautolink.com for pricing.